Honoring wedding traditions of the past… while moving forward with pride! 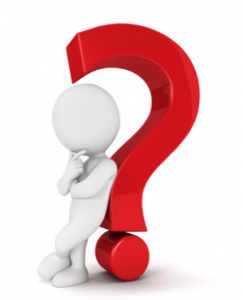 What is a Wedding Chaplain? Chaplains (Clergy or Laity) have the ability to support individuals in time of need without personal judgment or religious agenda. This allows Chaplains to serve couples of all faiths, beliefs and even non-beliefs in planning a wedding ceremony that reflects their passions and personalities! In addition to our ceremony always being fun, lighthearted and romantic; our styles and personalities allow for us to always respect our couple’s beliefs with a foundation that reflects who they are! Whether their ceremony is Civil, Spiritual & Traditional or Christian; we can help. As Wedding Chaplains, Christopher Tuttle and Mary Cyr-Tuttle are able to serve couples; whatever their faith, beliefs and even non-beliefs. They also offer Elopement services in addition to larger gatherings. As a Scottish Parson, Reverend Christopher MacFarlane Tuttle (FSA, Scot) offers specialized services of the Scottish Highlands Weddings. Vows From The Heart offers Vow Renewal services to couples whether a large affair with family and friends at a local venue or their home (CLICK HERE) Or a more intimate seaside ceremony with up to 17 guests with their Say I Do Again™ services. 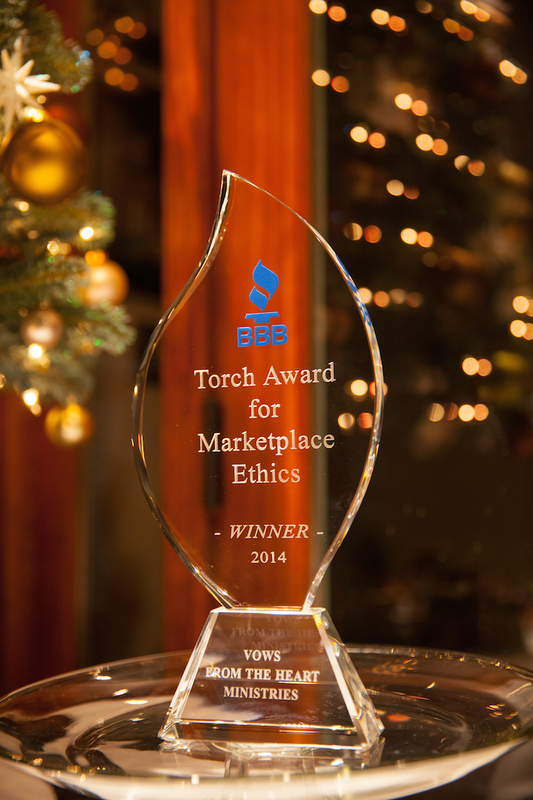 Vows From The Heart Ministries won the San Diego Better Business Bureau “Torch Award for Marketplace Ethics” and holds an A+ Rating with the San Diego Better Business Bureau. Outside the walls of a church, a couple’s wedding day seems to be just one BIG event. It’s Not! The Ceremony and the Reception need to be looked upon as two entirely different and separate elements of your big day. You need someone that understands the ceremony, all the elements and someone that can handle all the “Oops” and “Uh-Oh’s” that can… and will happen on your big day! Their goal is to make the ceremony a direct reflection of the two of you, who you really are. Not what you think has to happen but, what you want to happen. They are proud to perform an upbeat yet personal ceremony that segues right into the excitement and fun of your reception! Christopher and Mary, Wedding Chaplains want to exceed your expectations of a Wedding Officiant. They are 100% devoted to their craft and their couples in search for a non-denominational wedding Chaplain to preside over their wedding ceremony outside the walls of the Church with professionalism and most importantly, without personal judgment. What is their style? In recent reviews the most common words used by Brides and Grooms to describe them are: Fun, Personal, Fun, Warm, Fun, Professional, Fun, Romantic, do you notice a theme here. Simply visit the “Reviews” page and read for yourself, direct from the Brides and Grooms themselves. 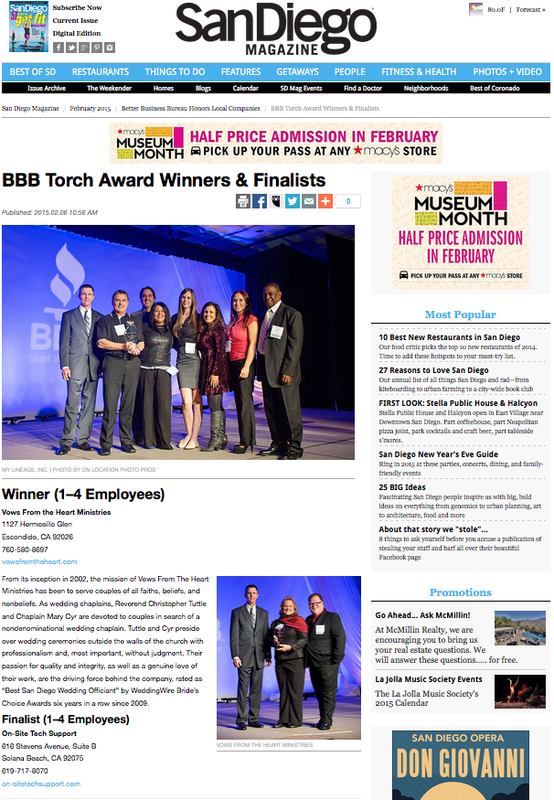 * Using the word “Best” in this statement has been approved by the Better Business Bureau of San Diego. Bridal Insider awards for “Best San Diego Wedding Officiant” were won prior to 2011 when voting was open to all and prior to Officiants (wedding vendors) having to pay a membership fee to be considered for this award. Rev. Christopher Tuttle is a Temecula Wedding Officiant, a Temecula Wedding Chaplain, a Temecula Wedding Minister, providing Wedding Ceremony services in Temecula Wine Country. Rev. Christopher Tuttle is also a San Diego Wedding Officiant, a San Diego Wedding Chaplain, a San Diego Wedding Minister, providing Wedding Ceremony services in San Diego. Chaplain Mary Cyr-Tuttle is a Temecula Wedding Officiant, a Temecula Wedding Chaplain, a Temecula Wedding Minister, providing Wedding Ceremony services in Temecula Wine Country. 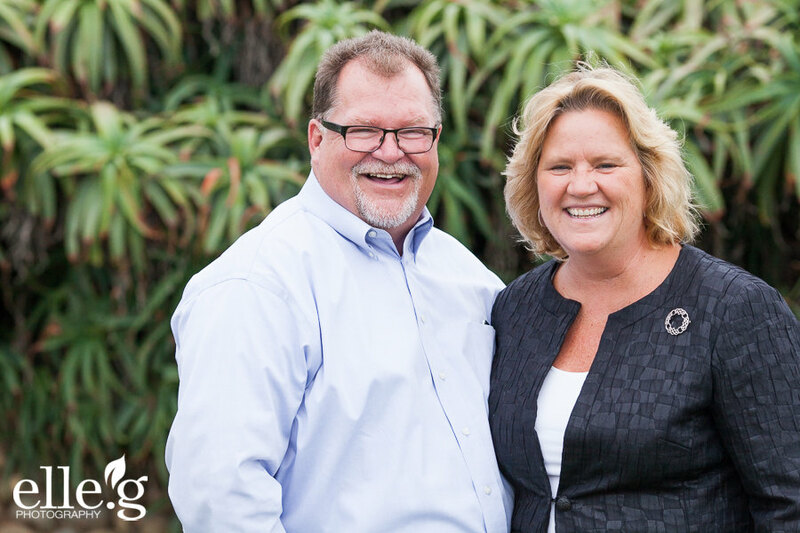 Chaplain Mary Cyr-Tuttle is also a San Diego Wedding Officiant, a San Diego Wedding Chaplain, a San Diego Wedding Minister, providing Wedding Ceremony services in San Diego.